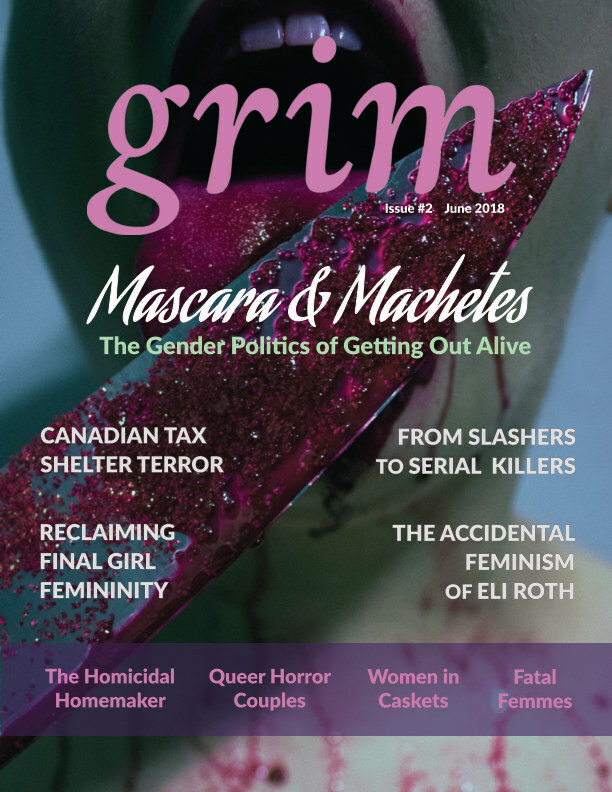 Featuring exclusive content and critical analyses, Grim showcases the voices of talented writers with a passion for horror entertainment & lifestyle. Our aim? To promote and amplify voices and perspectives not historically showcased in horror writing.